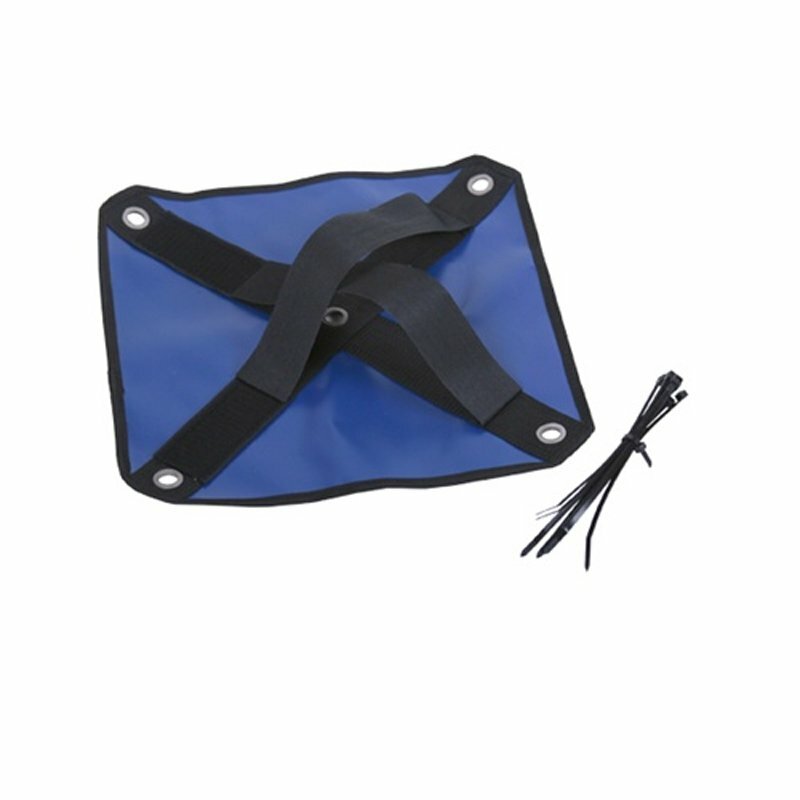 Gunners Up Flyer Bird Pouch w/ Zip Ties. $30.00. I am not sure what happened to the first one. But was ripped after use. The Gunners Up Live Flyer Pouch upgrades both Son of a Gun and Original Gunners Up launchers to accommodate live birds, holding them securely in place until launched. Includes zip ties.